Noy Alooshe, one of Israel’s most talented DJs has created a remix of prime minister Netanyahu’s speech at the Congress. Noy burst into the international scene in February 2011 with his famous remix of Ghaddafi’s “Zenga Zenga” speech. To date, that video has been viewed more than 5 million times. 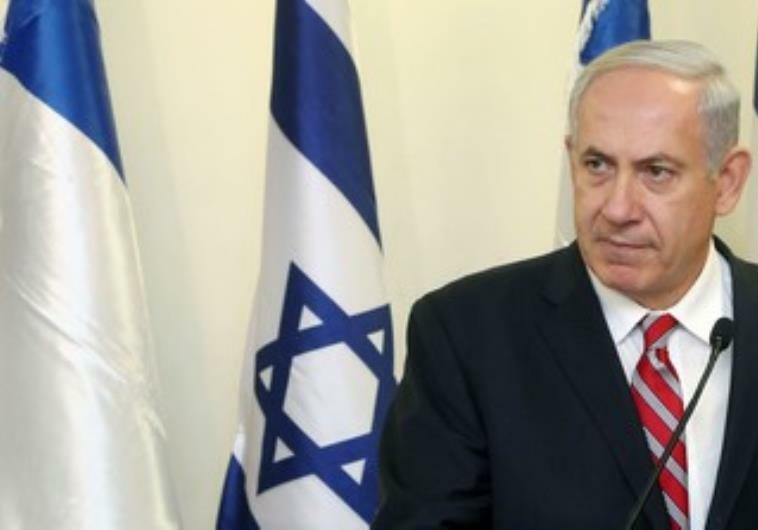 His new remix of Netanyahu’s speech is also one to watch. He has poked fun at the prime minister before. He is doing it again. It’s good let your hair down and have a sense of humor about such issues.